The hipster population is spreading nationally and internationally. Skinny jeans-wearing, beard-toting twenty- and thirty-somethings are flocking to areas where they feel right at home. These are areas chock-full of trendy food trucks, like in Austin’s East Austin neighbourhood; theatre festivals, like in the Shimokitazawa neighbourhood of Tokyo; and thrift stores, like in Stockholm’s Södermalm. 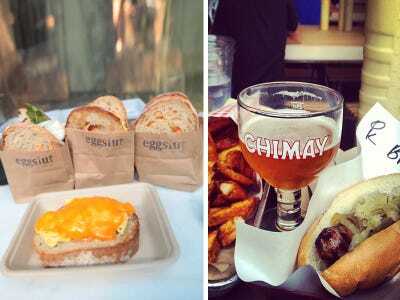 After scouring the globe, we found the most hipster neighborhoods in cities around the world. As the name implies, Echo Park is home to some parks, and has two which are frequented by hipsters: Elysian Park and Echo Park, the neighbourhood's namesake. 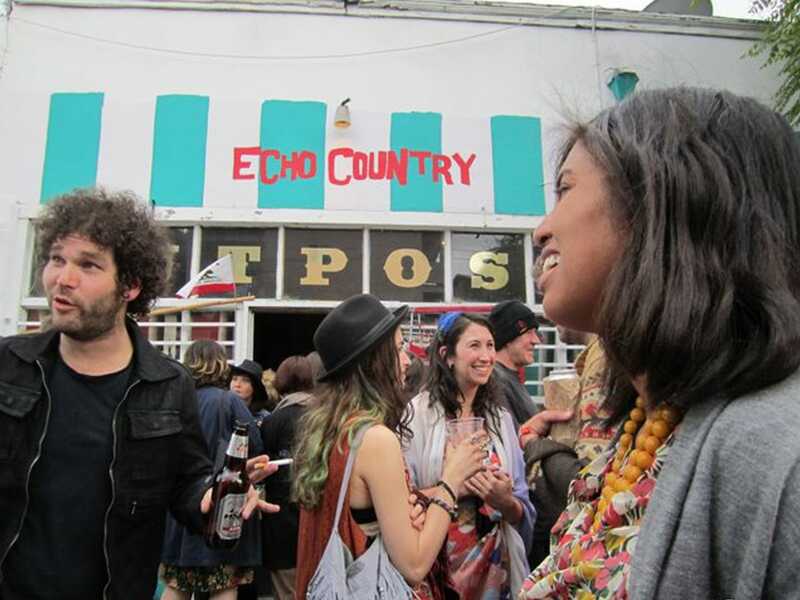 The annual Echo Park Art Walk is a day dedicated to PDA -- Public Displays of Art. The Echo and El Prado are hip venues in the neighbourhood, where some of Los Angeles' most sought-after indie bands play shows on a nightly basis. Hipsters flock to Florentin for its affordable living and lack of commercial chains. 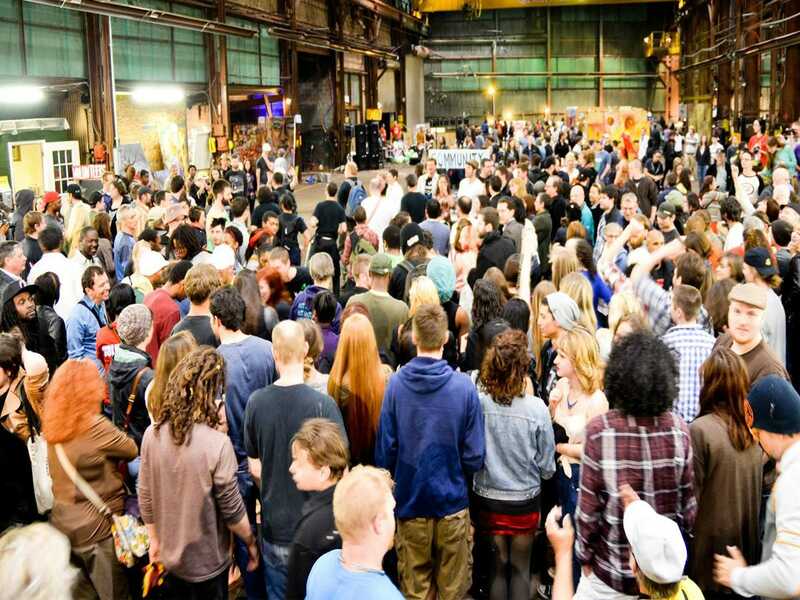 The 'concrete jungle' has a ton of one-of-a-kind boutiques and art galleries. The best and trendiest restaurants are Giuseppe and Kasba, and all of the nightlife activity happens on Vital Street. Top late-night spots are Hoodna Bar and Bugsy. In the last decade Lawrenceville has increasingly attracted 18- to 25-year-olds, growing the population of young people by 25%. This launched a new round of cool shops, restaurants, bars, and breweries. The walkable neighbourhood is home to popular hipster hot-spots like the Roundabout Brewery, the Industry Public House, and Espresso a Mano. Lawrenceville hosts the annual event Art All Night (pictured), where community volunteers put together an art show attended by thousands. Food can be hipster, too.